The word dementia can be seen across headlines everywhere as the numbers in the UK rises and the push for thorough research and findings continue. 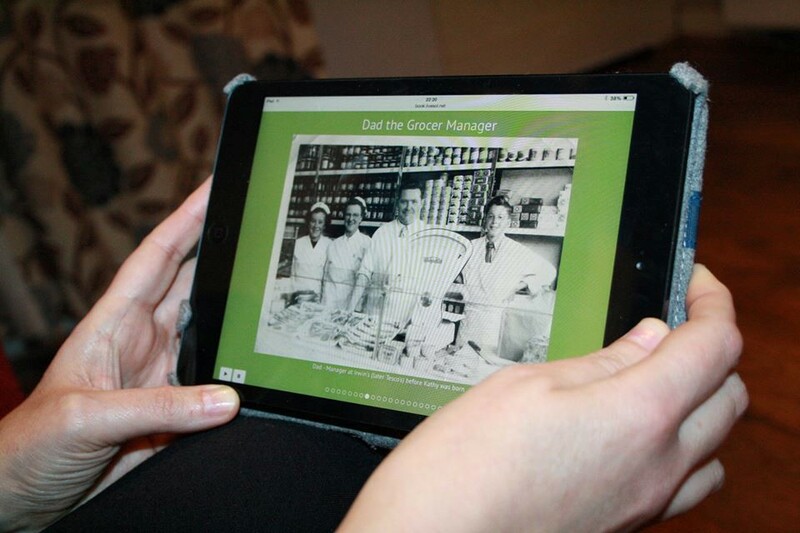 Book of You, a new app launched as a virtual scrapbook, allows people and family members to create a book of memories including film and music to inspire the individual and provides the carers an insight into the person’s past. 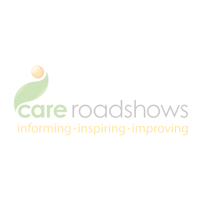 Influenced by Professor Bob Woods, a previous speaker at Care Roadshows, the app has proven a success in a number of North Wales care homes. The statistics are shocking – there are currently 850,000 people in the UK living with dementia, and by 2025, one million people in the UK will be living with dementia. 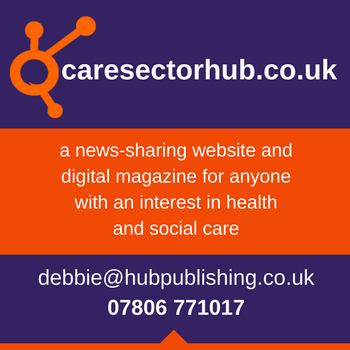 As yet, there is no cure, but a Welsh social enterprise, Book of You CIC, is helping people to live well with dementia, bringing families together, combating loneliness and isolation, and improving person-centred care in a growing number of North Wales care homes. The innovative app currently enables people to share words and photographs like a traditional scrapbook, but also film, music and spoken word, which can be immensely powerful. It can also be built collaboratively by family members from wherever they are in the world safely and securely as the individual’s book is password protected. Back in 2014 Book of You founders Tom and Kathy Barham approached Professor Bob Woods of the Dementia Services Development Centre, Bangor University, and asked for his help and input as they built their interactive app. His help was invaluable in making the app what it is today. Professor Woods explains: “What this ‘app’ does, is to focus on what many people with dementia can do – which is to access their long-term memories. Sharing those memories not only helps them maintain their own sense of self, it also helps family and carers looking after them, and they, in turn, can learn about the individual and have greater empathy with them, through sharing their life story”. Since their launch, Book of You has worked successfully with several major care homes in the North Wales area, and also with Alzheimer’s Society as part of their recent Try Something New project, whereby people with dementia and their carers could attend weekly sessions to learn how to build their own digital books as well as benefiting from the social aspect of meeting others in a similar situation to themselves. Alongside this success, Tom and Kathy soon realized that there are many people who can benefit from Book of You who are less easily reached and so more recently Book of You applied for and received funding to enable them to expand this work by training volunteers who will work on a one-to-one basis with more isolated older people living with dementia who are still residing in the community. And currently they are working with innovation charity Nesta as part of their Dementia Citizens platform. Supported by the Department of Health, Alzheimer’s Society and Alzheimer’s Research UK, Dementia Citizens gives researchers the ability to conduct research at scale. They are one of only two apps to launch this and the new standalone Book of You app is currently undergoing a three month long study (again undertaken with research partners, Bangor University) and will use the feedback to improve the technology and also the user experience for those affected by dementia. This app will also enable Book of You to reach many more users outside North Wales.